I made these as favors for my baby shower! They were a hit, plus very easy to make. 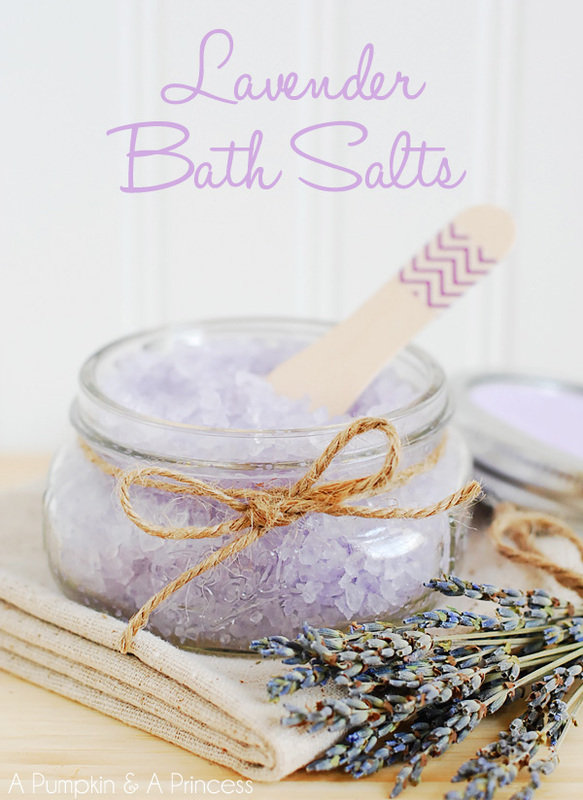 DIRECTIONS : mix one cup of Epsom Salt with 10-15 drops of Lavender ( it will give you about 2 uses) VOILA! That’s it! Of course, I used the whole container of Epsom Salts and about 20-25 drops of Lavender because I was making enough for about 20 people. Now, go run a hot bath and enjoy!